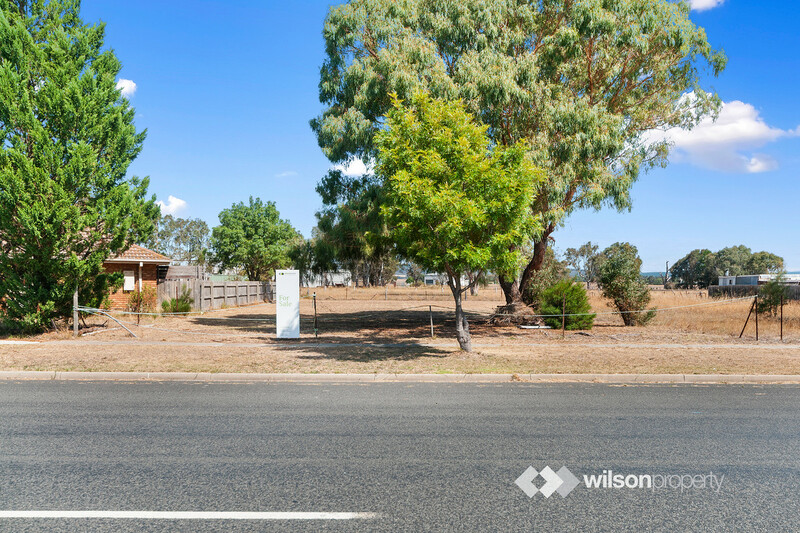 This vacant lot of land offers unbeatable value for money and an opportunity for you to commence building your home today. 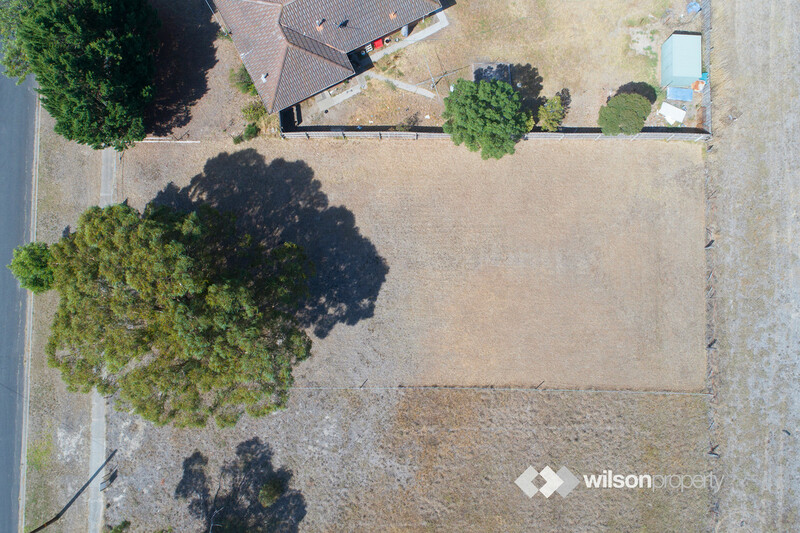 With enough space to accommodate a large home plus any required shedding, with a total area of 815m2 (approx. 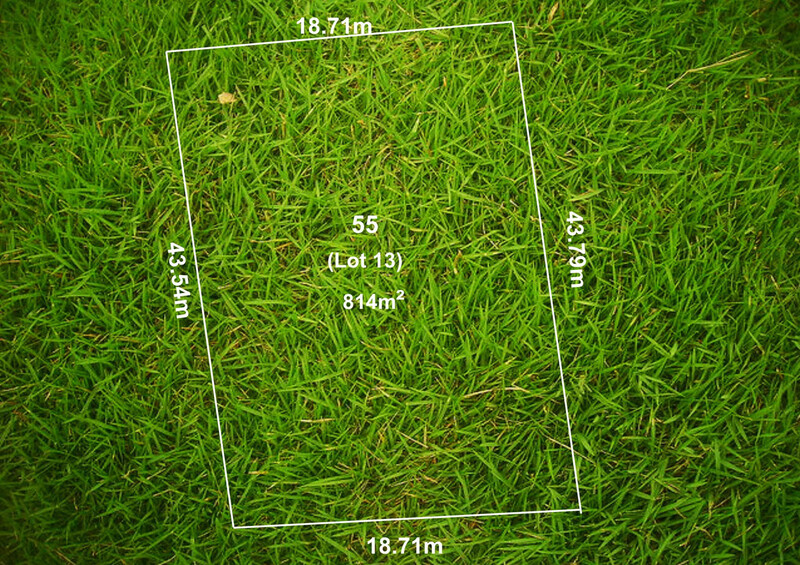 ), it’s hard to find such a sizeable lot for a very attractive price. 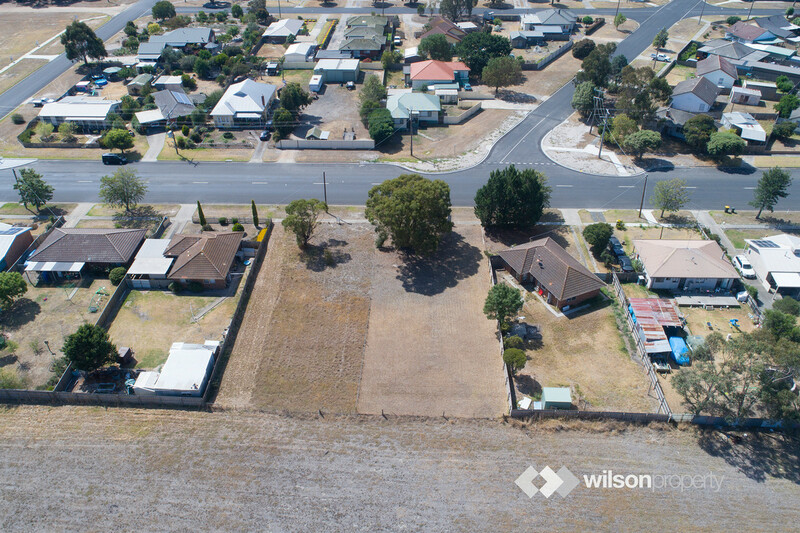 -All services are available including gas, electricity, sewerage, water and telephone (but not connected). 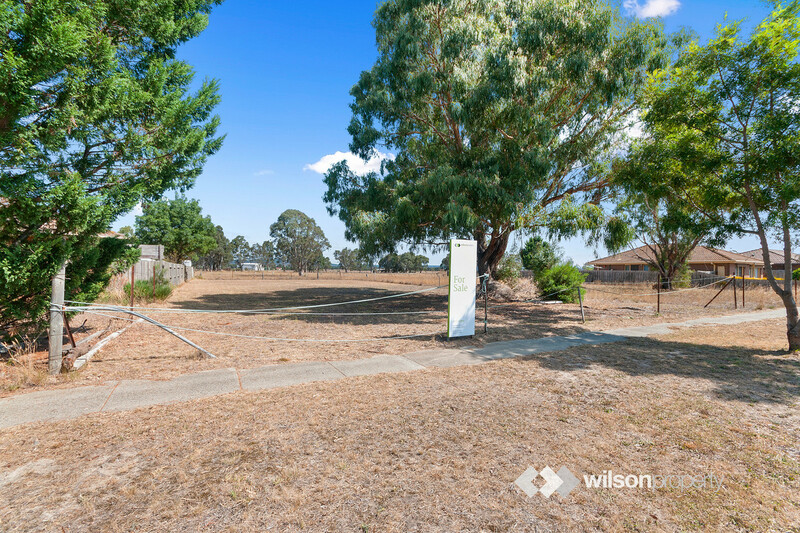 -A short walking distance to Rosedale Recreational Park Reserve and Bowling Club. 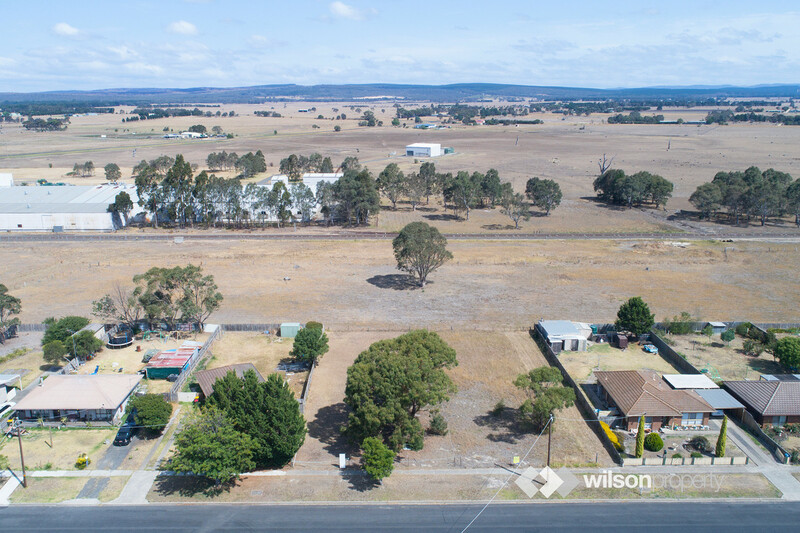 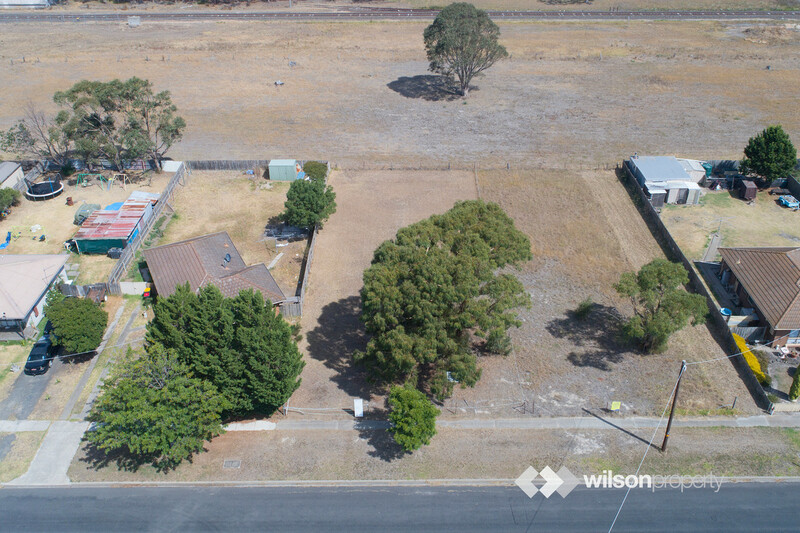 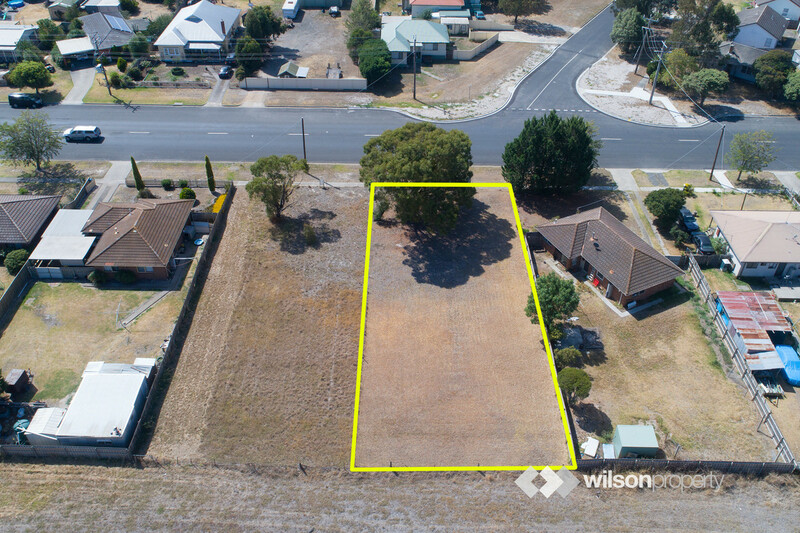 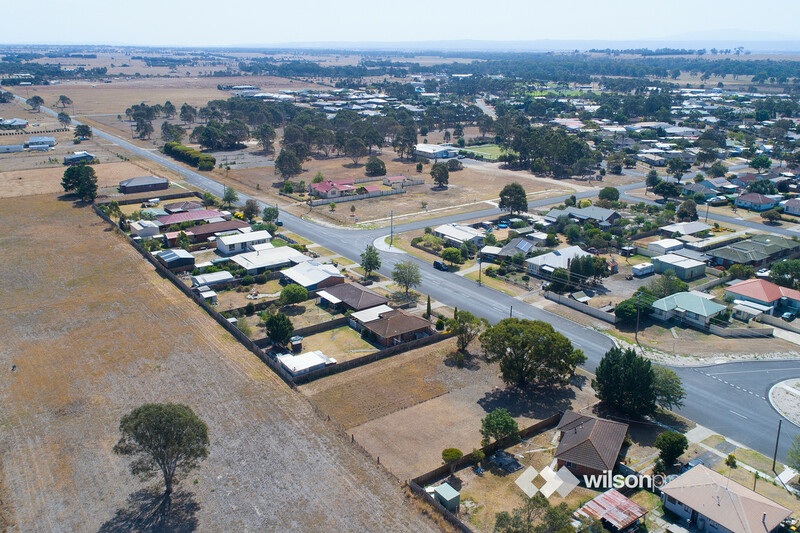 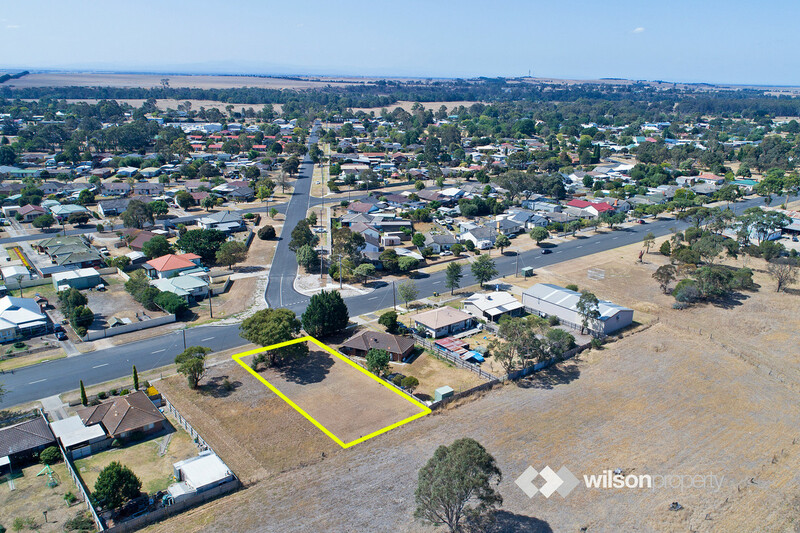 -Here’s an opportunity to build your dream home or an investment property on a blank canvas with a peaceful country town feel.